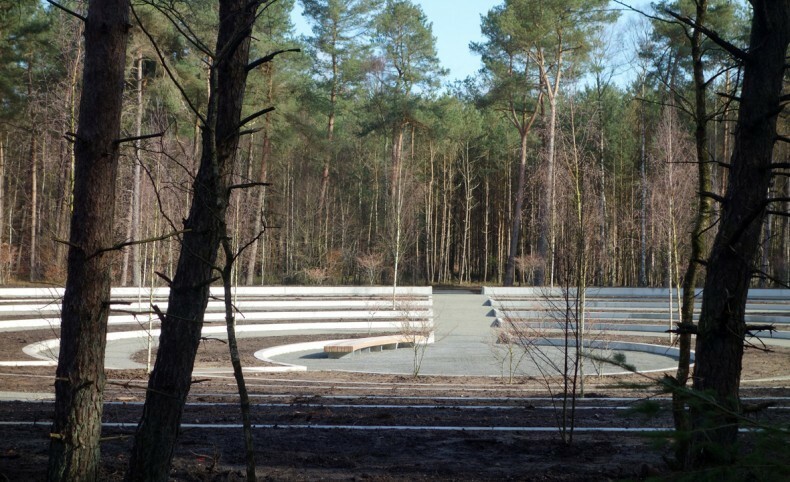 Loenen Memorial Cemetery is located in a nature reserve on the Veluwe. Approximately 4,000 war victims are buried and regularly reburying of war victims takes place. 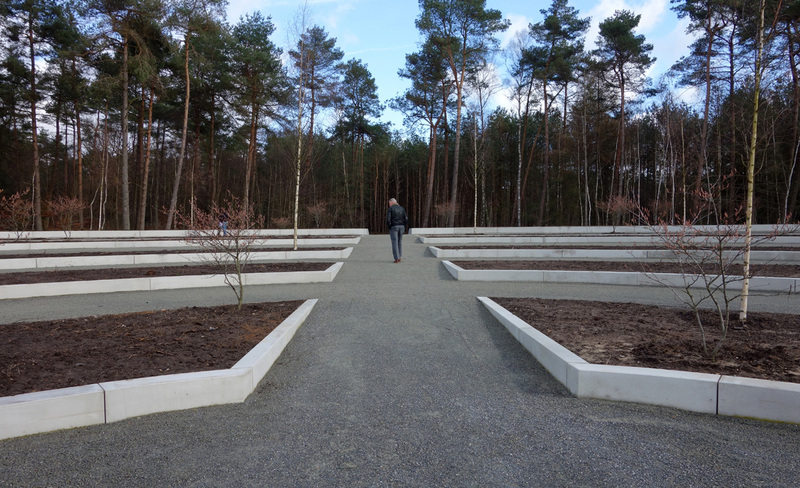 To accommodate possible additional war victims in the future, karres+brands was commissioned by the Oorogsgravenstichting (War Graves Foundation) to design the expansion of the cemetery. The extension features an autonomous walking path, along which are situated seven elliptical open spaces. 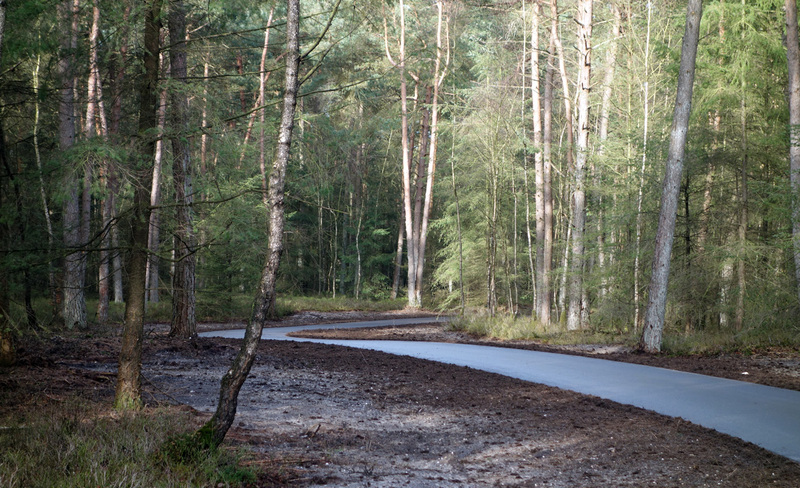 The path, a carved out passage with heath vegetation, runs from the main entrance through the forest to the current cemetery. 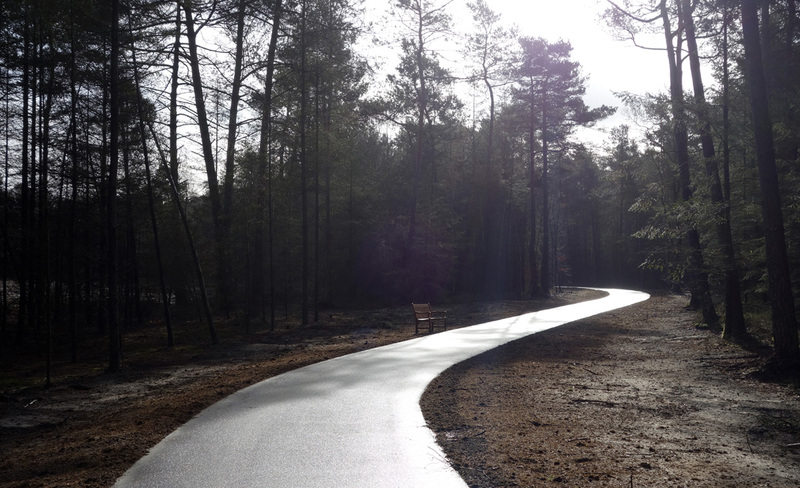 The first phase of the plan has recently been completed and consists of the construction of the path and two burial areas. 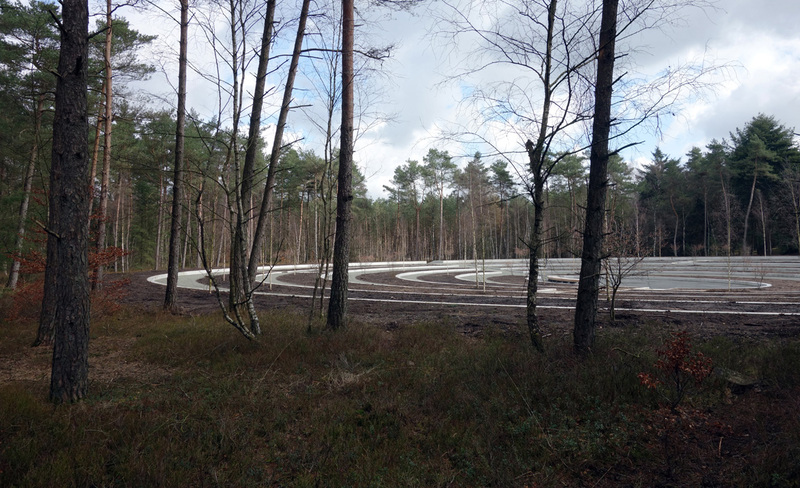 In one of the burial areas a wall will be constructed on the border of cemetery and public forest.